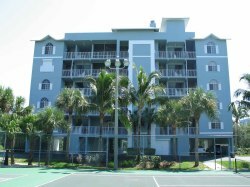 Enjoy our luxury 3 Bedroom/2 Bath Condo located just a short walk to one of the widest and most beautiful beaches in Florida. 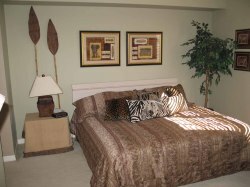 A large Nature park is located just minutes from our Condo. Walk to local restaurants and shops or take a trolley to the Times Square to enjoy great restaurants, bars or a short stroll on the pier. 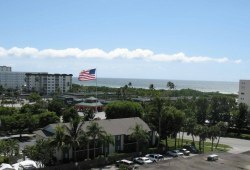 Fort Myers Beach is located in south west Florida with a 3hr drive from Miami/Ft Lauderdale/Orlando and about two hours from Tampa.